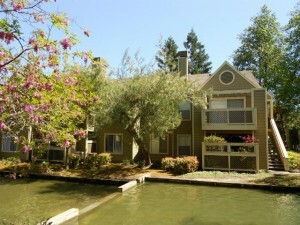 Check out the Bridges at San Ramon Apartments in CA for rent. Comfort and convenience await you in this beautiful gated community in the Bay Area. Within walking distance you will find Whole Foods, Target, Starbucks, parks and schools and many other stores. Some of the great amenities include, fireplace, washer and dryer in each unit, walk i closets, and private patios and balconies. Community features include tennis court, playground for the kids, swimming pool and spa. 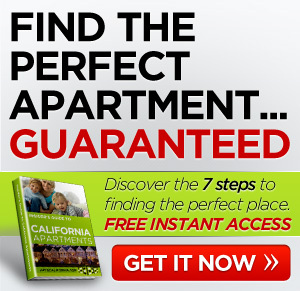 Small dogs and cats are allowed at the Bridges at San Ramon Apartments in CA for rent. Pets welcome! 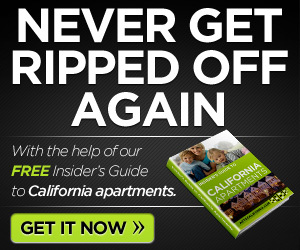 $400 deposit, $65 per dog pet rent and $50 per cat pet rent. Maximum two pets. Breed restrictions apply. Call for more details. 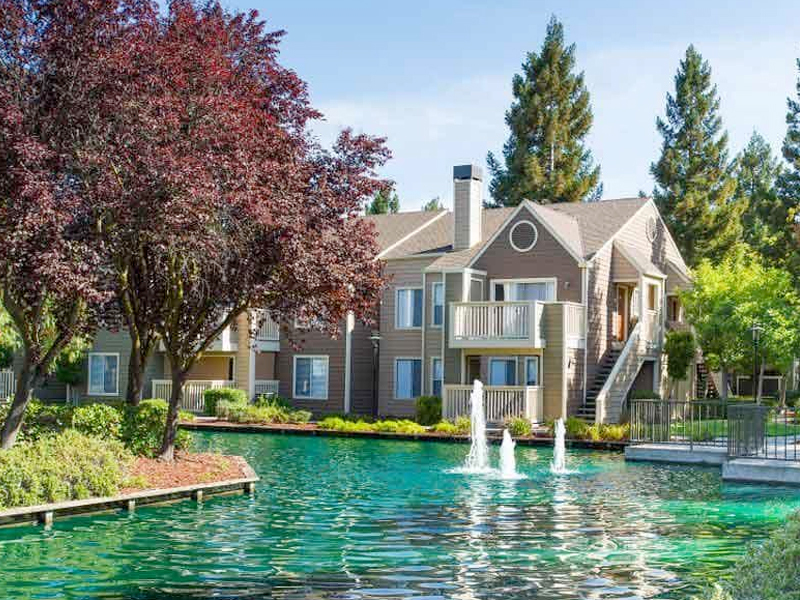 Bridges at San Ramon is nestled in the heart of one of the most desirable Bay Area locations. We are surrounded by top ranking schools and unparalleled access to some of the largest employment centers. Central Park is less than a block away with amazing outdoor activities and Iron Horse Trail can be accessed directly from our community. Enjoy The Marketplace or Plaza where you will find plenty of fine dining, shopping and much more. Our apartment homes offer full size washer dryers, oversized closets and wood burning fireplaces. You may also choose from one of our newly remodeled apartment homes which include new appliances, cabinets and flooring. This unique, gated and pet friendly community offers everything you're looking for.